MENDOTA – Solar Projects in Mendota were included in the local list of winners in a state lottery for renewable energy credits. 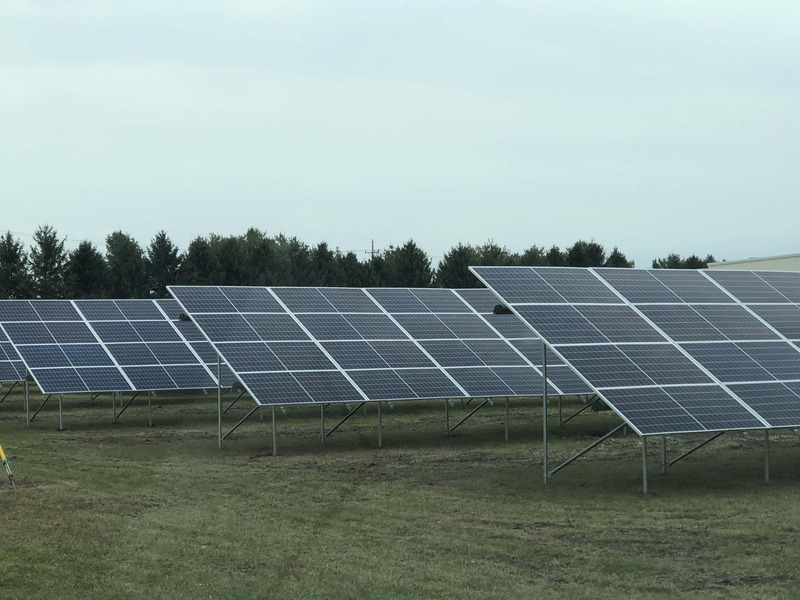 According to the Illinois Power Agency, two Mendota based solar projects of 112 were chosen for an adjustable block program. Established by the Future Energy Jobs Act, qualifying projects are offered a set price for purchase of renewable energy credits via 15-year contracts. Based on market response the price can be adjusted for successive volumetric blocks. The Mendota projects selected are located on U.S. 34 and and North 42nd Road. Other local winners included projects in Tonica, Lostant and Streator.